Short information-RSMSSB Agricultural Supervisor Recruitment 2018 RSMSSB is Inviting Application for the Agricultural Supervisors post. total number of posts 1832 more information in the advertisement. Graduation in science with Agriculture (B.SC Agriculture). Candidates – Knowledge of Hindi Devanagari And Rajasthani Language and culture. Pay Your Exam Fee Through Cash at Rajasthan Govt. Authorised E-Mitra Center or Debit Card, Credit Card, Net Banking Fee Mode Only. THE APPLICANT WILL BE SELECTED ON THE BASIS OF THE WRITTEN EXAM MERIT. · On the display of the official page, scroll down and select Recruitment Advertisement section. · When a new window is displayed, search for the relevant notification and select Full Advertisement For Direct Recruitment of Agriculture Supervisor 2018. 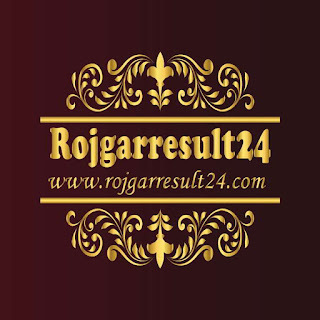 · Now, open and download link of RSMSSB Agriculture Supervisor Recruitment 2018 Notification PDF. · Initially, read the instructions mentioned in RSMSSB Notification 2018 and also verify your eligibility with the essential educational qualifications and age limit. · If eligible and willing to apply for RSMSSB Jobs, then click on RSMSSB Recruitment 2018 Apply Online link to open an application form. 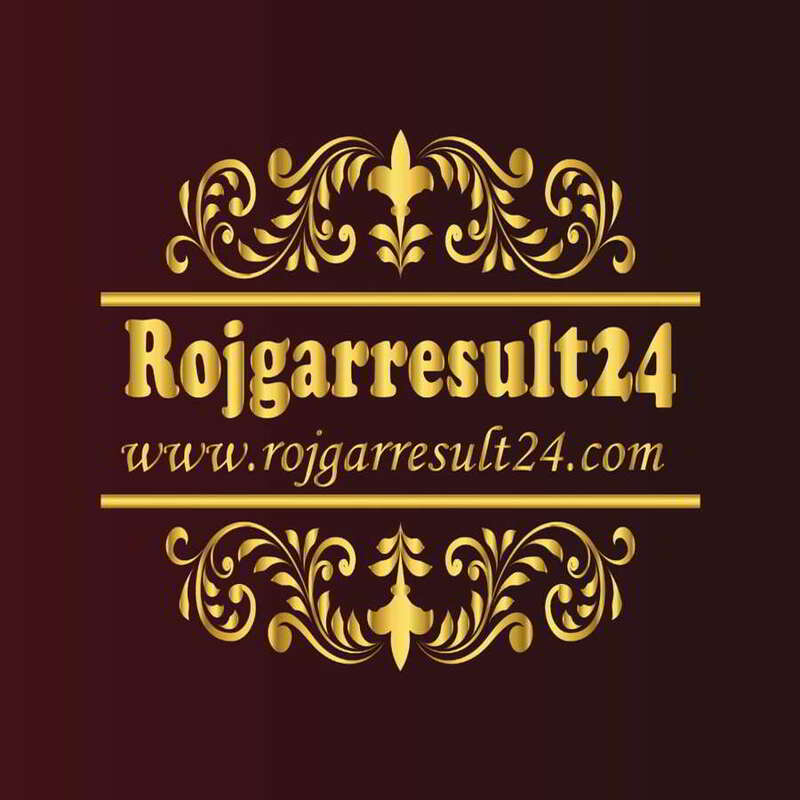 · When RSMSSB Vacancy 2018 Online Application Form is opened start filling the required information. · Finally, Make a payment of application fees through various online modes. · Also, Upload your recent scanned photo, signature, and certifications or documents. · In conclusion, re-check all the detailed and keep a hard copy of RSMSSB 2018 Application Form for future use.